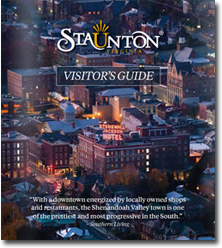 As the central hub of the brand new Shenandoah Beerwerks Trail, Staunton offers great craft beer with a heaping side of culture and a dash of history. Toss in a sprinkle of outdoor recreation and you’ll find that we’re an awesome getaway destination in the Shenandoah Valley. “Blessings of your heart, you brew good ale,” wrote William Shakespeare in Two Gentlemen of Verona, and we’d like to think our brewmasters whip up some mighty fine elixirs as well. Queen City is our oldest brewery, Redbeard is our small batch delight, and Shenandoah Valley is our go-to for home brewing supplies and advice. No visit to Staunton is complete without a trip to each of them and a night at the American Shakespeare Center’s Blackfriars Playhouse, where beer is also served. In addition to the breweries of Staunton, beer gardens and tap rooms serve up a variety of craft beer. 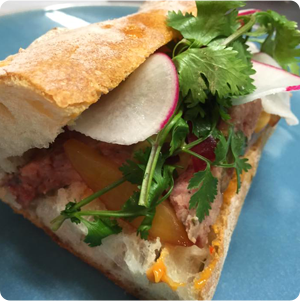 Sample around and then enjoy a fresh-from-the-farm meal at one of our notable restaurants where you’re likely to find even more brews to choose from. When you’re ready for some outdoor rec, you’ll find our parks to be pretty and well equipped, but just a few miles away are more challenging opportunities in Shenandoah National Park. For every speed of adventure, there’s an outlet nearby. Finally, raise a glass to the nation’s 28th president, Woodrow Wilson, whose home and presidential library is located in Staunton. You can’t be this close to presidential history and not give a nod with a visit. The 1919 Pierce-Arrow limousine is a must-see for any car enthusiast. 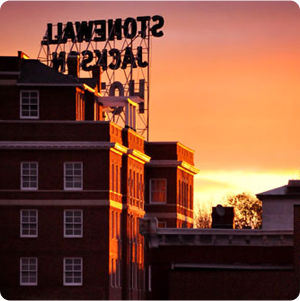 After you’ve enjoyed a few flights in Staunton, continue on the Shenandoah Beerwerks Trail to discover more unique tastes in Virginia craft beer. There are 12 breweries along the way, plus more cool places to discover and adventure to be had. Spend the weekend with us and visit four breweries to the north, three to the east, and two the south. 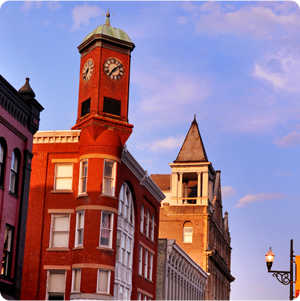 There’s no better place to be than Staunton, Virginia. Learn more about the Shenandoah Beerwerks Trail by following along socially!